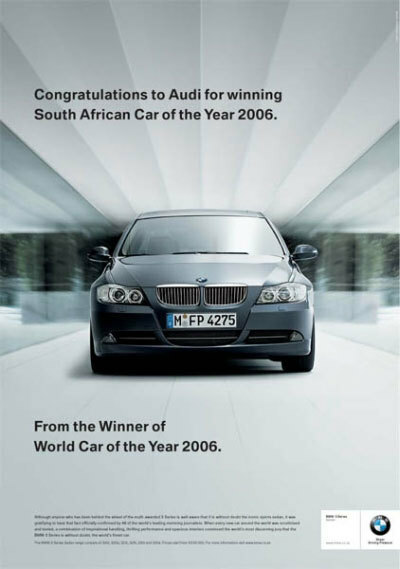 Congratulation to Audi for winning South African Car of the Year 2006. 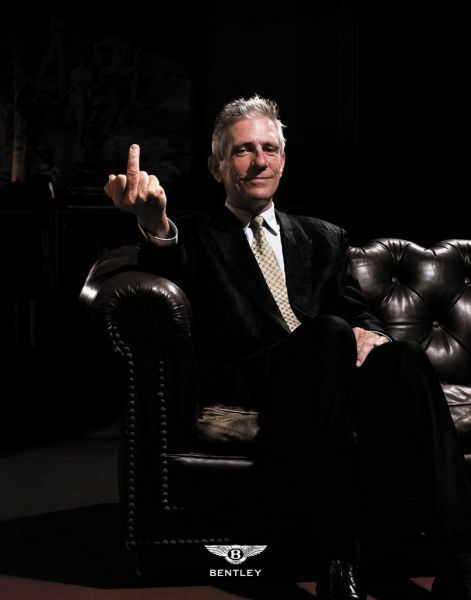 From the Winner of World Car of the Year 2006. 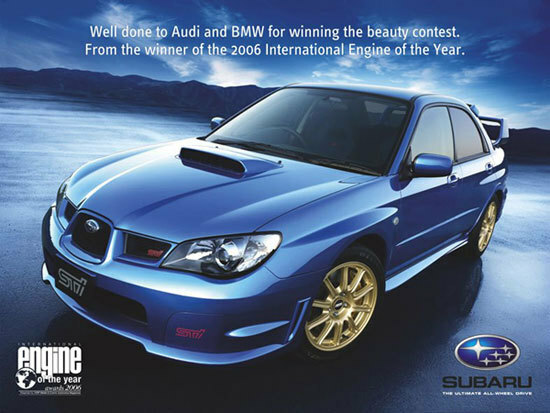 Congratulation to BMW for winning World Car of the Year 2006. From the Winner of Six Consecutive Le Mans 24 Hour Races 2000-2006. From the winner of the 2006 International Engine of the Year.